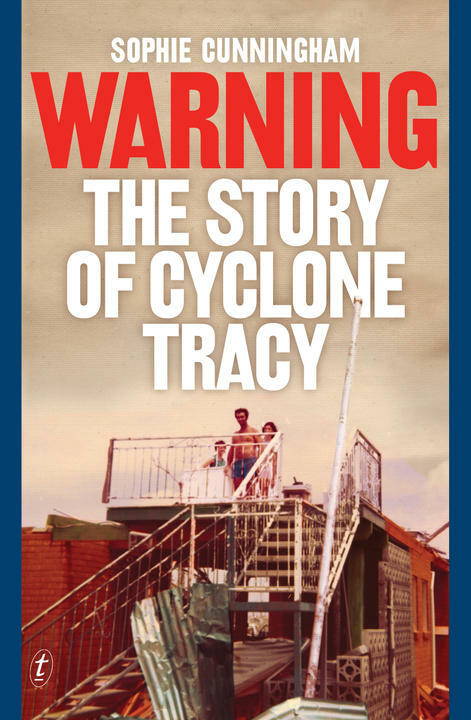 ‘This book is no polemic: it’s a gripping and visceral tale.’ Mark Rubbo, Managing Director of Readings, on Sophie Cunningham’s Warning: The Story of Cyclone Tracy. How fiction gets the publishing industry laughably wrong. 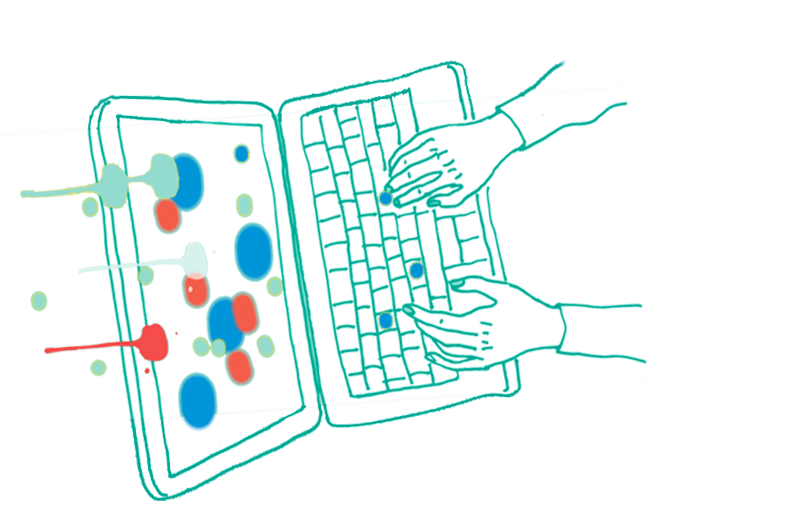 The Book that Wasn’t: 5 fiction writers talk about their novels in drawers.